Patios provide you with an outdoor living space where you can soak up the sun or sit in the shade. 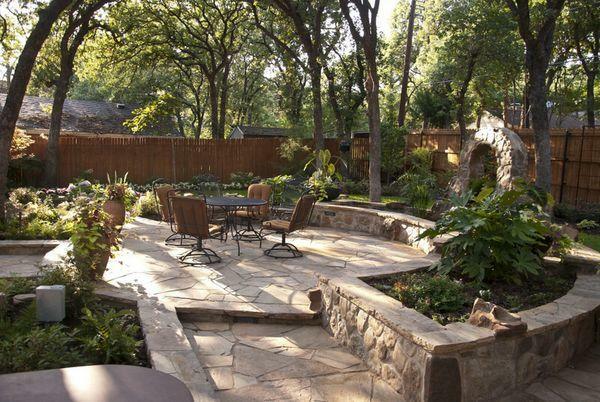 When you want to add a patio to your home, you can count on Landscape by Design to help you out. 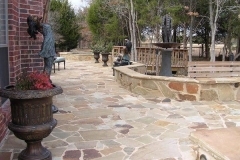 Our company has designed and built patios for many homeowners throughout North Texas and the surrounding area. 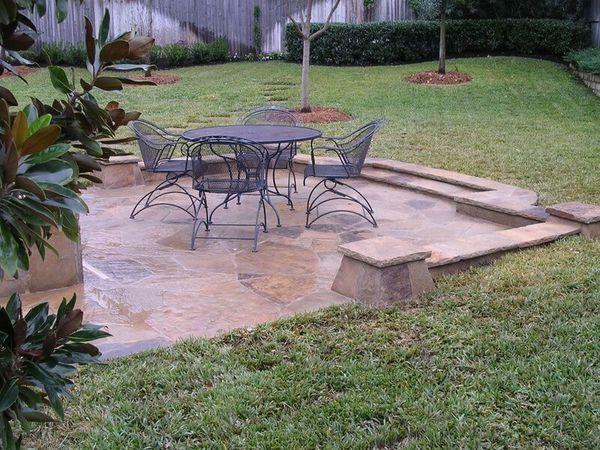 When you hire us for your patio project, you’ll end up with a spacious patio that adds value to your home. 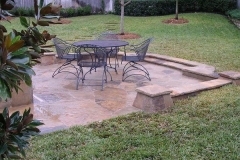 At Landscape by Design, we construct patios using a wide range of materials. 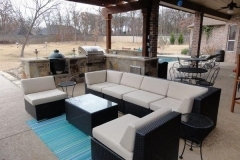 When you come up with a design for your patio, we’ll help you go through all of your material options and select the most suitable ones for your home. 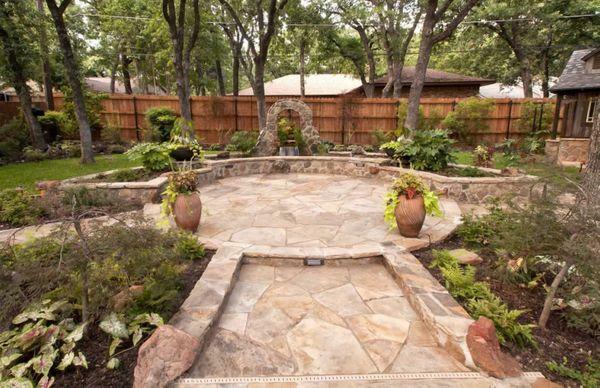 From limestone and flagstone to Austin Chalkstone and decorative concrete, we’ll make sure that you get a patio that adds beauty to your property while also providing you with a great place to sit and enjoy the fresh air. 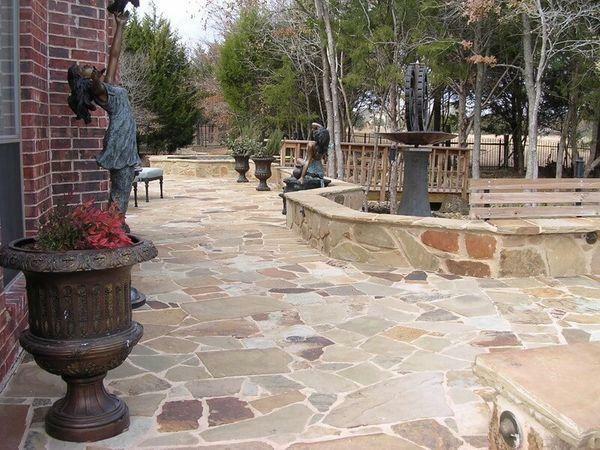 Find out more about the patio services we offer at Landscape by Design for homeowners in and around Fort Worth. What kind of patio should you get for your home? The answer to that depends on a number of factors, including the style you’re looking for, the amount of space you need for it, and the kinds of details you want to be included in the design. At Landscape By Design, we offer different materials and layouts for patios, including Mexican beach pebbles, surface moss boulders, Arkansas flagstone, and Lueders limestone. If you’re not sure where to begin, let our professionals help you out. 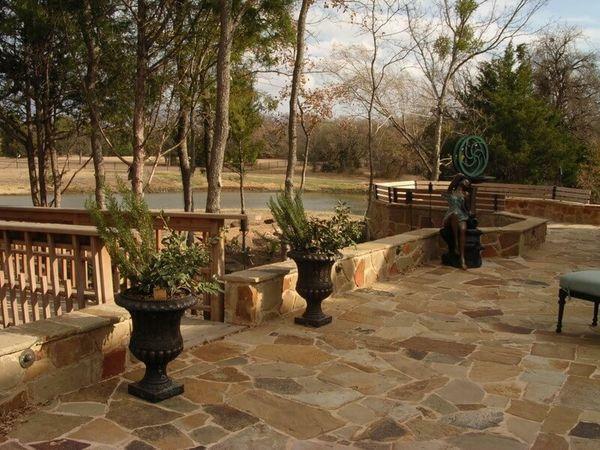 When you choose Landscape by Design to design your patio, we’ll discuss all of your design options with you. You can choose a patio with a rustic appearance for a more natural look, or go with a patio that has a more sleek and elegant appearance. No matter what patio design you have in mind, we can help you work out the details and then begin constructing it for you. You can come up with the perfect idea for your patio, but without quality construction, it won’t look as good as you envisioned. 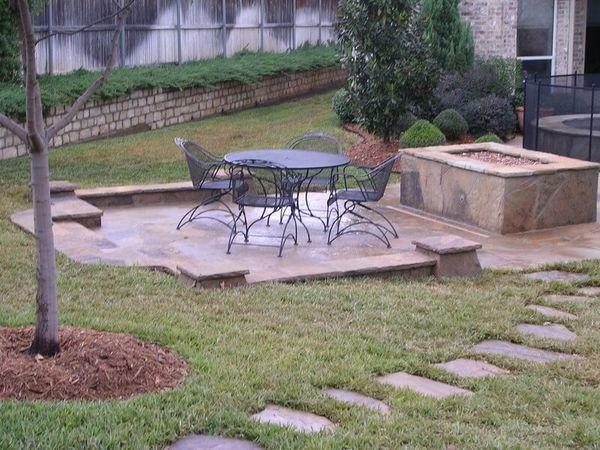 At Landscape by Design, our experts have all of the tools, knowledge, skills, and equipment needed to construct your patio. 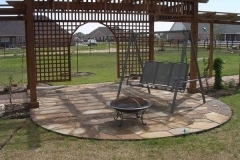 We have a team of professionals who are experts at patio construction, so you can be sure that you’ll get a well-built patio that meets and even exceeds your expectations. 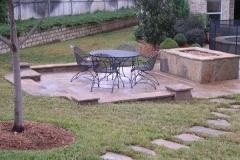 Once your patio is designed, our team will get to work on building it using quality equipment and expert knowledge. If you already have a patio, you don’t have to stick with its current appearance. 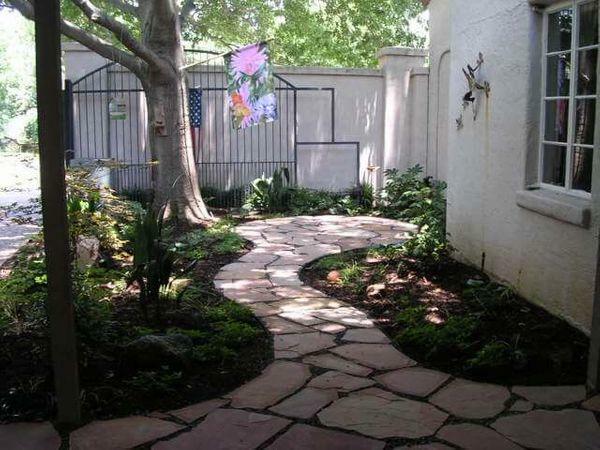 You can dress up a plain patio or give an older patio a fresh look by adding landscaping elements to it. 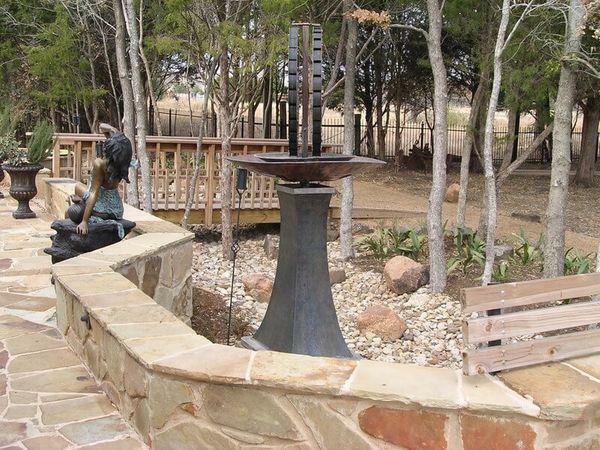 Landscape by Design provides landscaping for existing patios in Fort Worth and the surrounding cities. From adding a few plants to creating a more complex landscape design, our team can boost the appearance of your patio with our many landscape services. 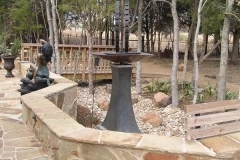 Even a small fountain or a few well-chosen plants can do wonders for your patio. 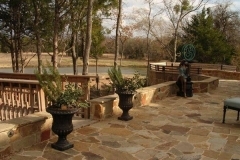 Landscape by Design can provide you with a number of options for your patio. 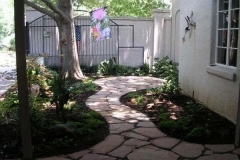 Just tell us what you have in mind, and we can recommend landscaping and design options that fit your preferences. 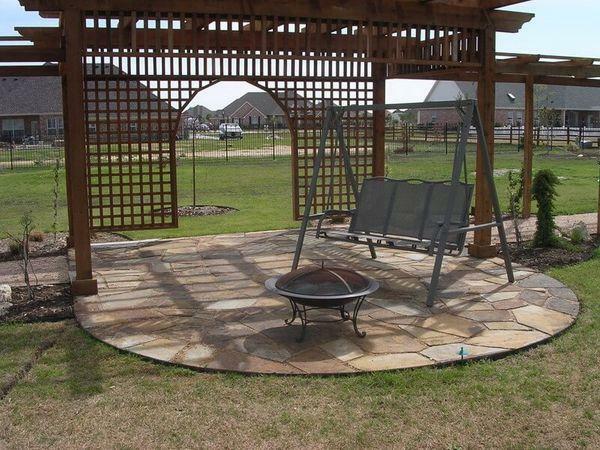 If you’re not sure what you want, our team can give you suggestions and help you create the perfect patio. 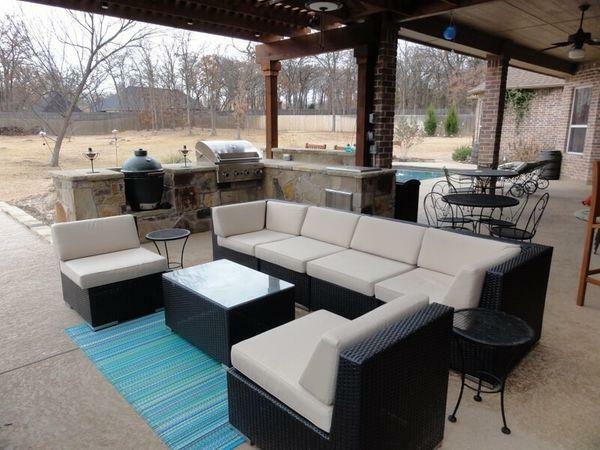 Call us today or visit our website to learn more about our patio design and construction services for Fort Worth area homes.